Episode 17 – All the plans! Thank you to all of you who left a comment after the last podcast to let Erin know who you were and where you were watching – it made her very happy! Also, thank you to everyone who has entered my Instagram 1000 follower contest. It’s very gratifying that so many of you would like to win something that I have made! 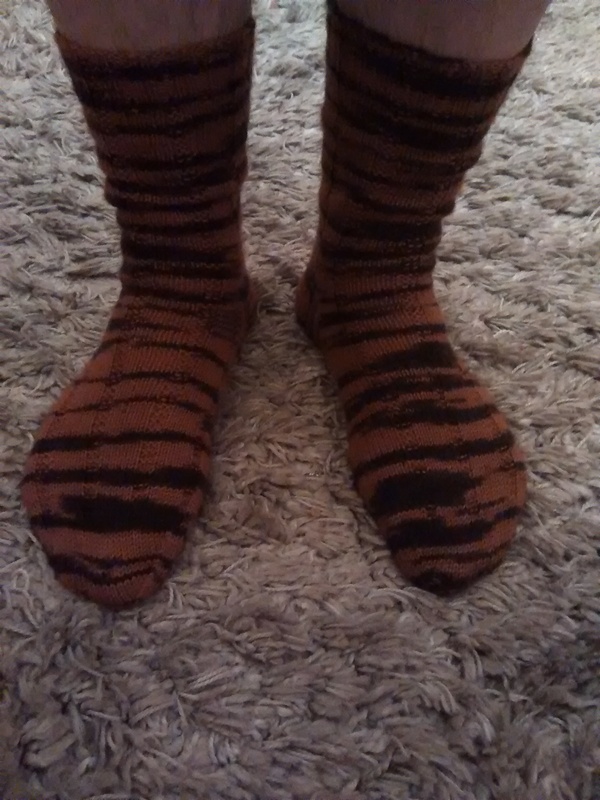 Zigzagular Socks by Susie White, yarn is Lana Grossa Meilenweit Motion and I’m using 2mm needles. Undercover Otter rolags are on my spinning wheel at the moment. Vanilla Latte Socks by Virginia-Rose Jeanes. Yarn is Regia Zoofari and I used my 2mm hiya hiya sharps fixed circular needles. 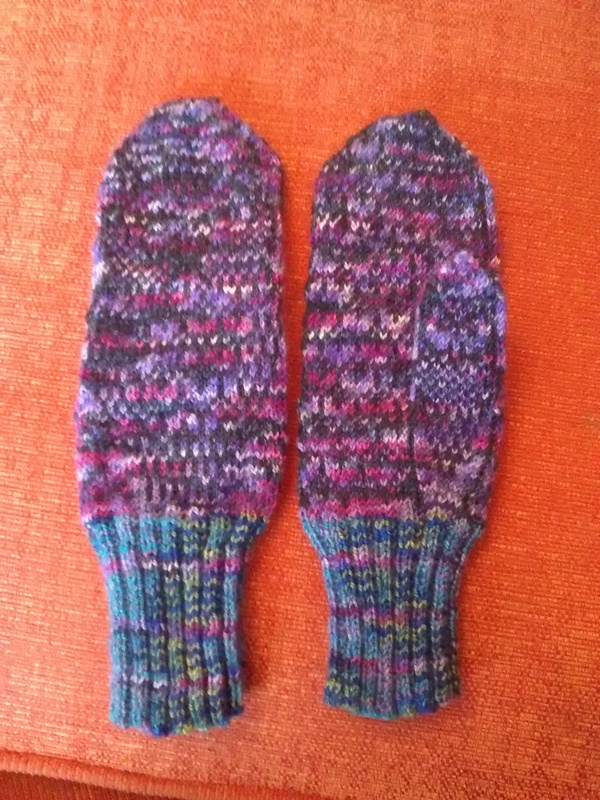 Night Owl Mittens by Jorid Linvik (pattern gifted to me by Purplesnowdrop Marie). I used Laal Bear BFL yarn and my own navy merino, and I think 2.5mm needles. Ellie’s hat based on the Elephant Sanctuary pattern by Gabrielle Danskknit. 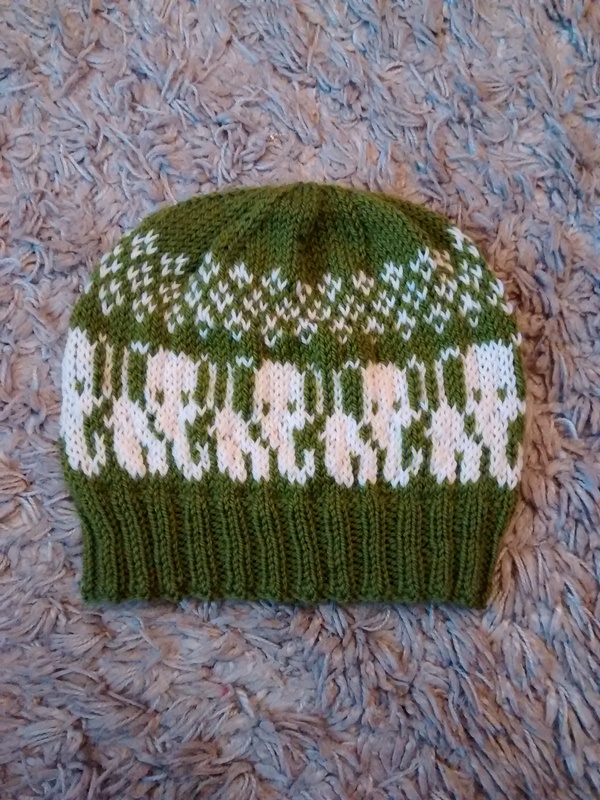 Yarn was John Arbon Knit by Numbers DK. 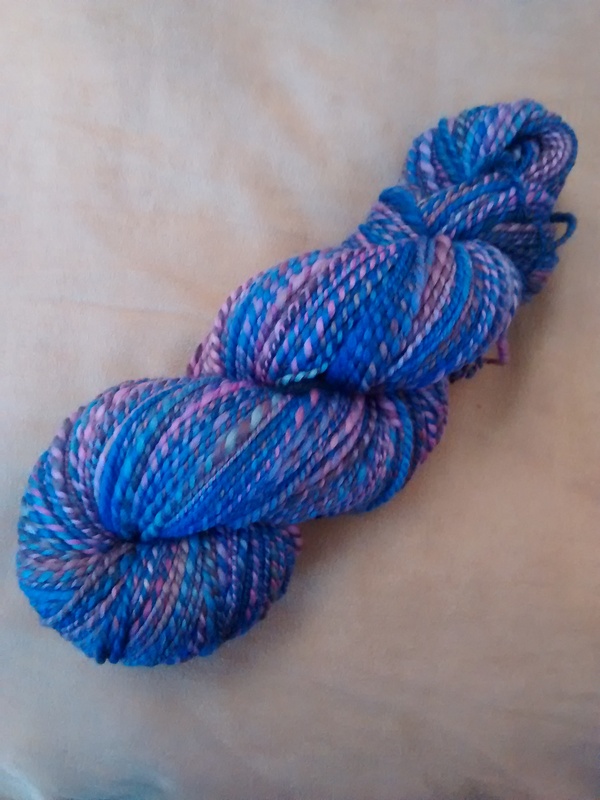 Spinning – Grown Up Girl merino. 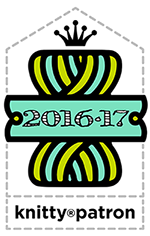 Keeping track of yarn and fibre used up this year. 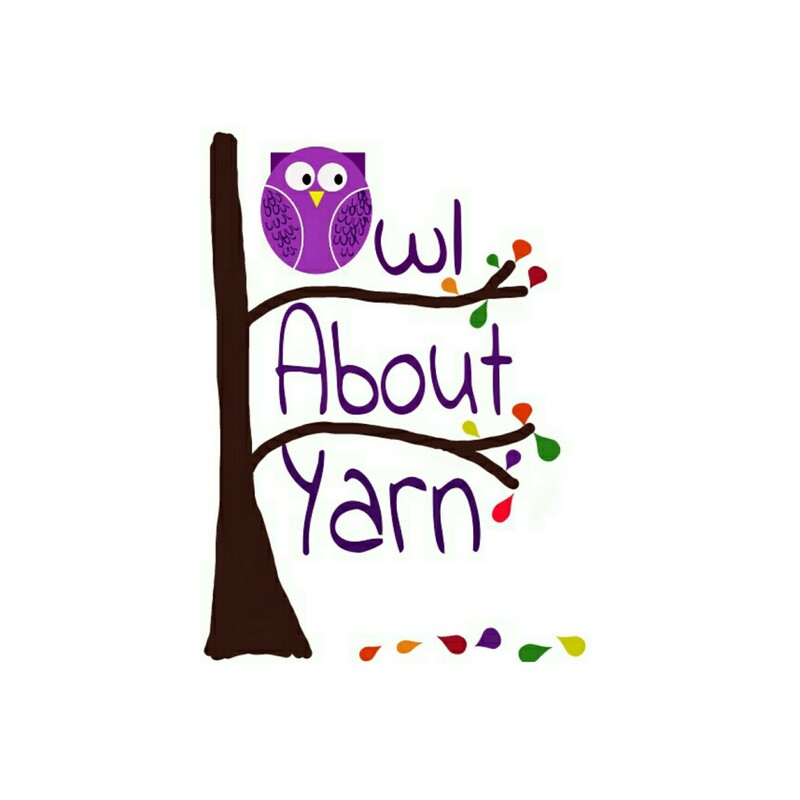 January totals – 1246 yards of yarn knitted up and 162 of fibre spun. Knitting lots of socks but not repeating a pattern this year. Episode 18 – Colds Make Me Ramble!